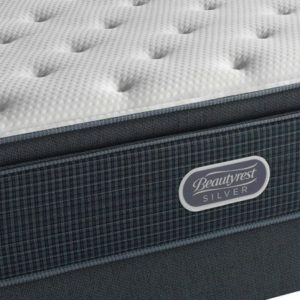 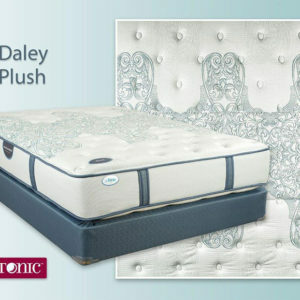 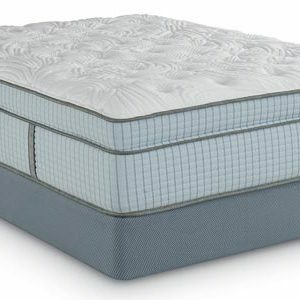 King Koil and the International Chiropractors Association (ICA) have designed these mattresses to assure a proper spinal alignment when sleeping. 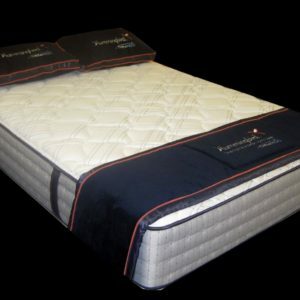 Anti-Microbial Safeguard Fibers: Fire retardant fibers that provide excellent comfort. 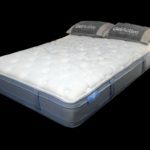 iFusion Technology: A combination of open cell, conforming memory foam and pressure relieving gel cells resulting in an optimal temperature sleeping surface while still conforming to every curve of your body. 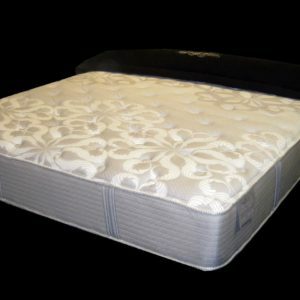 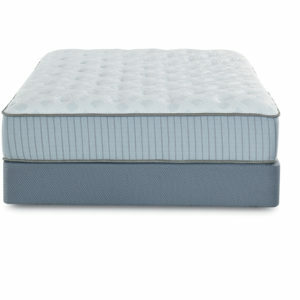 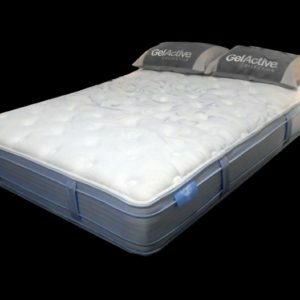 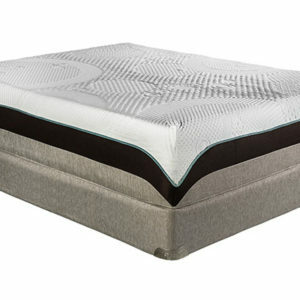 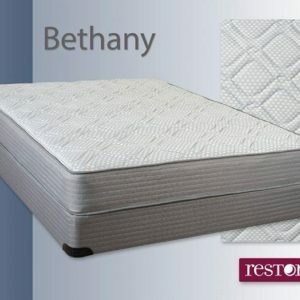 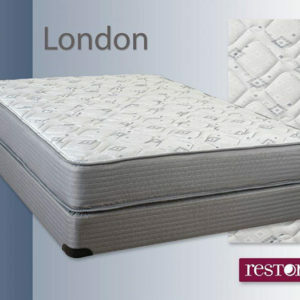 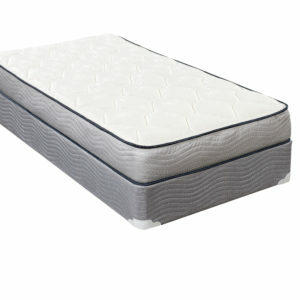 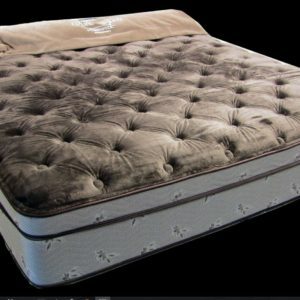 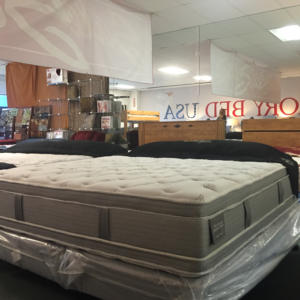 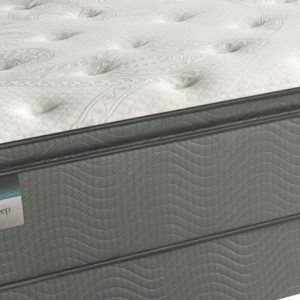 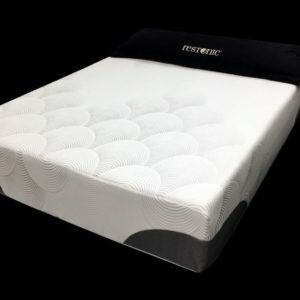 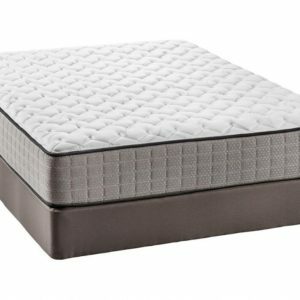 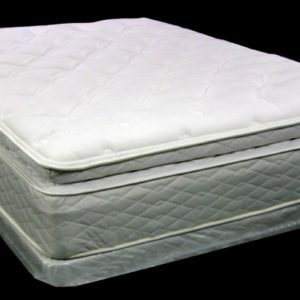 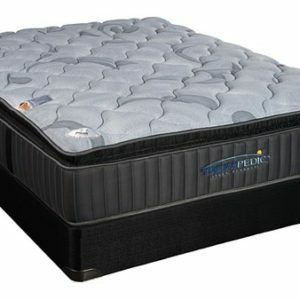 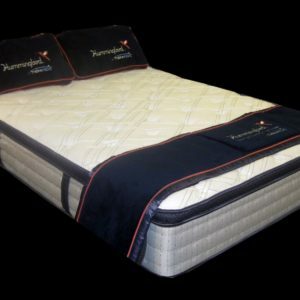 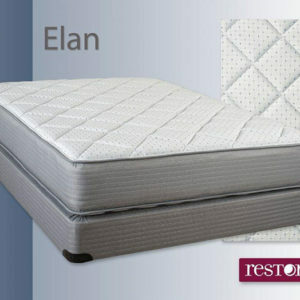 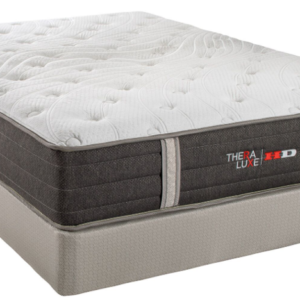 Latex Lumbar Support: The center third of the mattress is reinforced with a conforming latex to provide pressure-relieving support to your lower back. 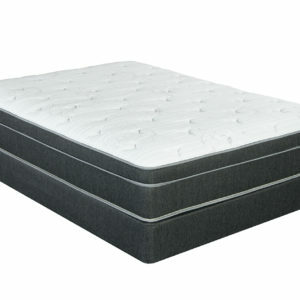 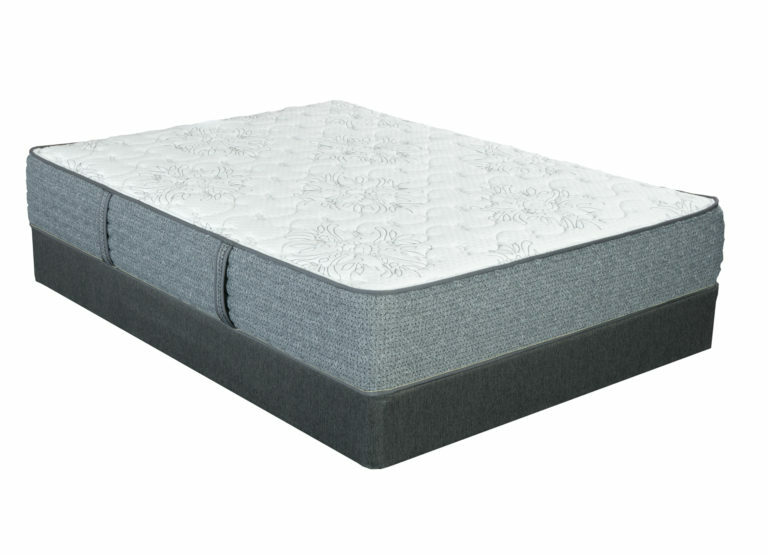 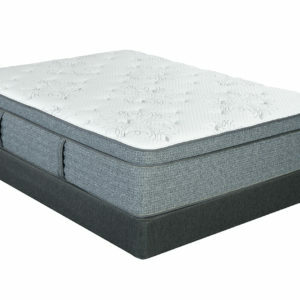 Contour Luxury Plus EC: Individually encased coils are designed to separately respond yo the body, reducing motion transfer; so when your partner moves, you can still enjoy an undisturbed nights sleep.